When was the last time you went diving? Or perhaps you never did? If you never went diving before, chances are that you are a bit uncertain and won’t want to go far for your first dive. And when going diving with us at Nautilus Diving, you don’t really need to go far to be able to explore the underwater world. In fact, just a mile from our diving center, you’ll find a small island named Koh Pu – a place where you’ll find many underwater sceneries, manyfold of fish species and a good portion of underwater adventure. 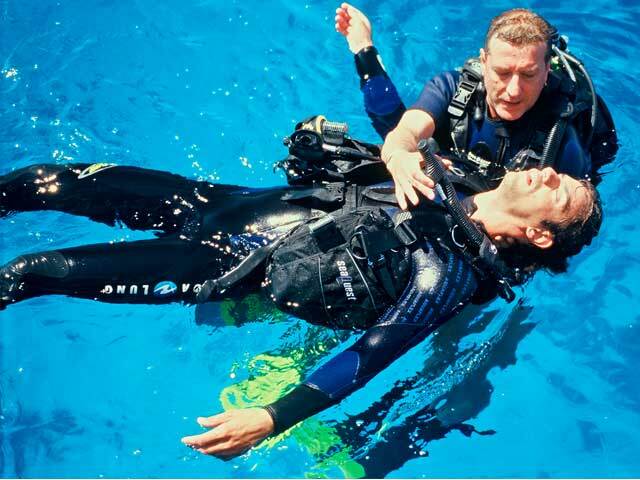 Or you could partake in one of the diving courses we offer right at the shore in front of our diving center. At Koh Pu, you’ll be seeing coral reefs with a max depth of 15 meters, big rocks to dive past – and even a swim through cave of a max depth of 20 meters, that you can dive through. 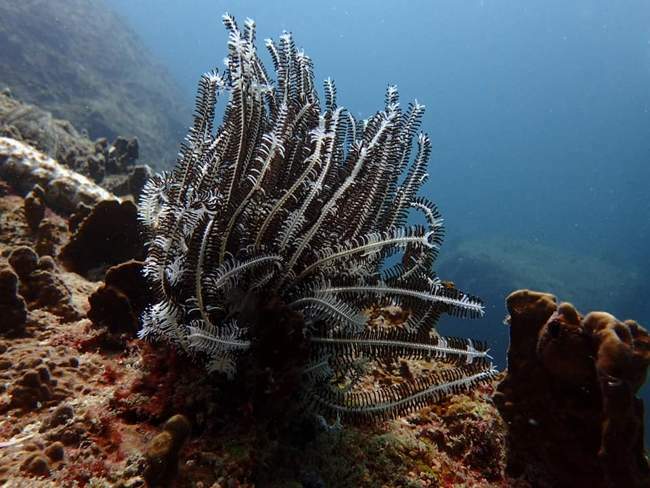 In this newsletter, allow us to introduce you to the beauties and wonders that Koh Pu has to offer – and what makes it appealing as a diving site. 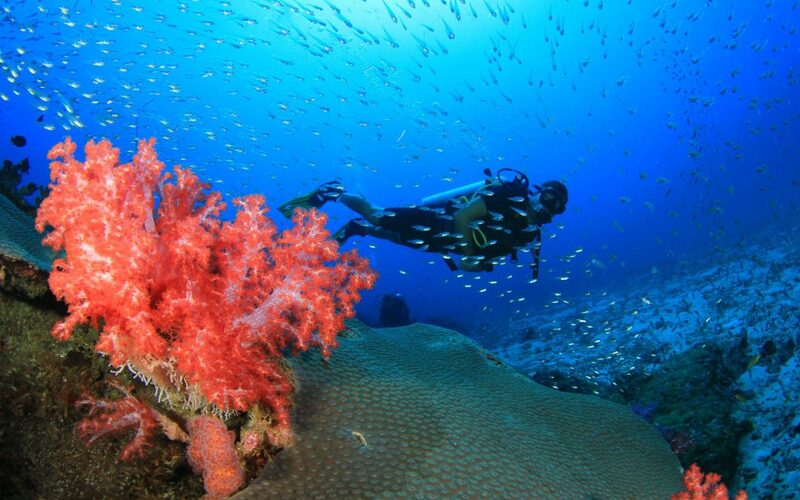 What makes this island interesting for divers is its coral reef, located on the east-side of the island. 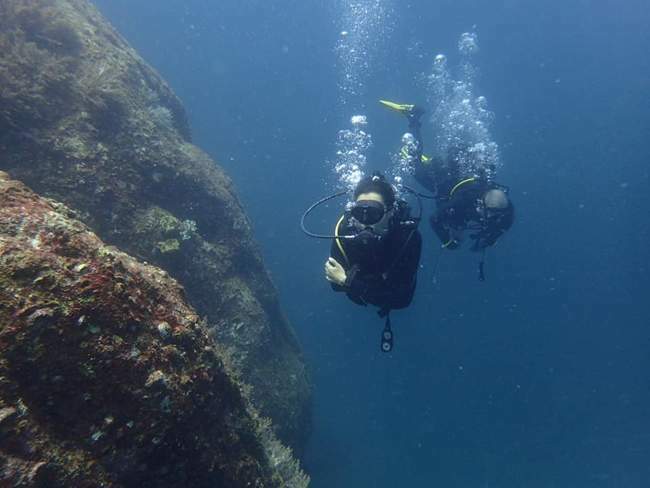 With a depth of only 15 meters, this reef is suited for beginners and advanced divers alike. You’ll be able to admire many species of fishes at this location, and their whimsical behavior. On the west-side of the island, you will be able to find a good amount of rocks and underwater caves to dive through with our staff – with a maximal depth of 20 meters, which in itself is a thrilling vacation adventure not many are able to tell about. If you prefer to take things a bit slower, and don’t wish to dive into deep waters yet, you can take one of our beach diving courses designed for beginners to discover, and get to know the wonders and beauty of diving. Morays, rays, lion fish and many more species of fish await for you to be discovered. The beach courses are especially fascinating for children, as it allows them to see the local marine life in its natural habitat without having to dive out too far. Our staff is highly trained and will make sure that you are safe and sound while guiding you through the waters without interrupting your experience. Diving is a passion we all share. When deciding to go diving, you should opt for a diving center that has experience without forgetting the fun and adventure that is combined with diving. 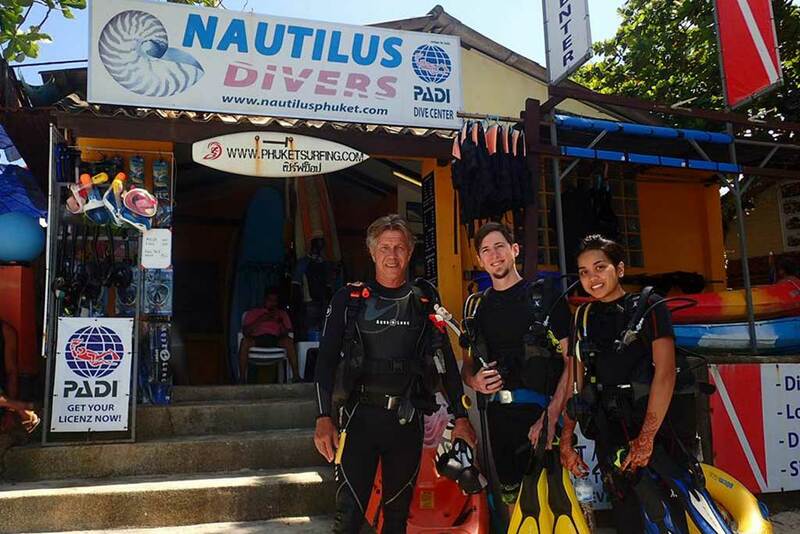 We, from Nautilus Phuket Diving Center, are looking forward to diving with you and teach you the wonders of this fascinating hobby, or dare we say, lifestyle! If you would like to know more about us, feel free to visit our website at www.nautilusphuket.com. Should you have any further questions, feel free to send us an Email to info@nautilusphuket.com or contact us via +66 089 874 9147. We hope to go diving with you soon! We welcome you to a world of diving! Since you’re reading these lines, chances are that you’ve shown an interesting in the fascinating hobby (and passion) of scuba diving. 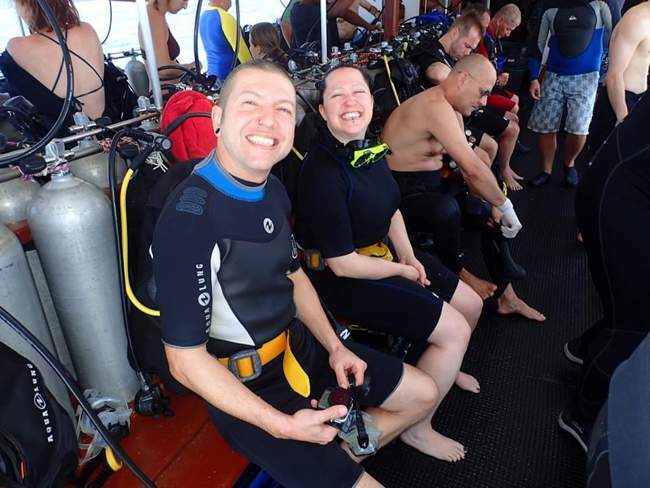 If this is your first time, we would love to provide you with some valuable advice, making sure that you know how to properly prepare for your scuba diving trip. Here are a few pointers to get you started. When planning a diving trip, you first of all need to determine what you want to see and what you’d like to do during your trip. Some places have better visibility or stronger currents than others. It is always an advantage to know upfront when exactly you can go diving, as different seasons offer different sights and areas to behold. Of course, we’d gladly help you plan your trip and support you in every possible way during the process. If you are unsure what your skill level is, you should have an instructor with you. 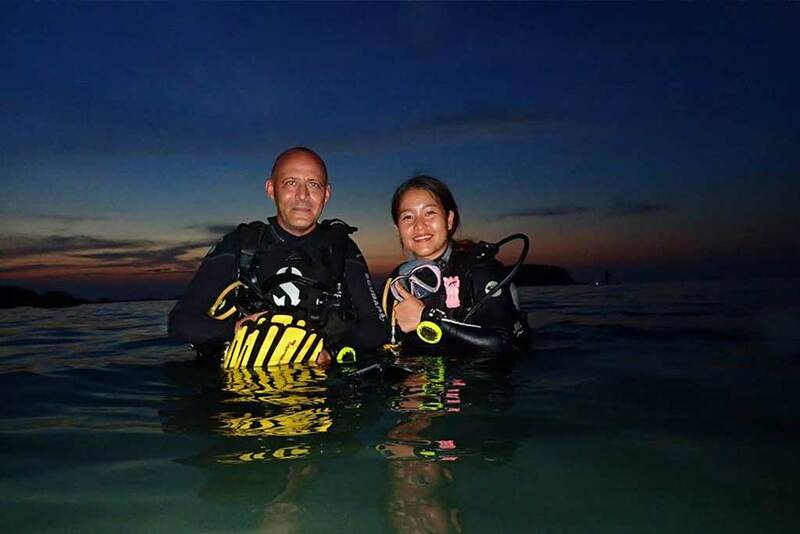 When diving with Nautilus Diving in Phuket, you can be certain that our professional staff knows exactly what they are doing. However, some people like to dive by themselves, without the help of an instructor. Especially when one is inexperienced, this can often lead to injuries or other unwanted outcomes. We therefore advise you to always have experienced staff with you, guiding you throughout the trip. Diving is a sport as many others and as that, it also has several skill levels. Knowing your own skill level is fundamental in enjoying your diving trip to its fullest. Especially beginners often overestimate their abilities and get into undesired situations that easily could have been avoided. In Phuket, there is a wide variety of beginner-sites with little to no risk of unwanted outcomes – and there is no shame in starting there! At Nautilus Phuket, we are always ready to assist you. It is not only our job, but also our passion to dive and help others endeavor the underwater realms. We want you to enjoy your diving trips, and your safety is in high regards to us. At Nautilus Phuket, we can arrange everything for you related to diving, so you can focus on things that matter the most – the trip itself. After all, its your holiday, and that means that you should relax. If you got further questions, feel free to send us an E-mail at info@nautilusphuket.com. We are looking forward to go diving with you! Diving is a facinating hobby with a lot of variety. There is so much to discover depending what you like to see. 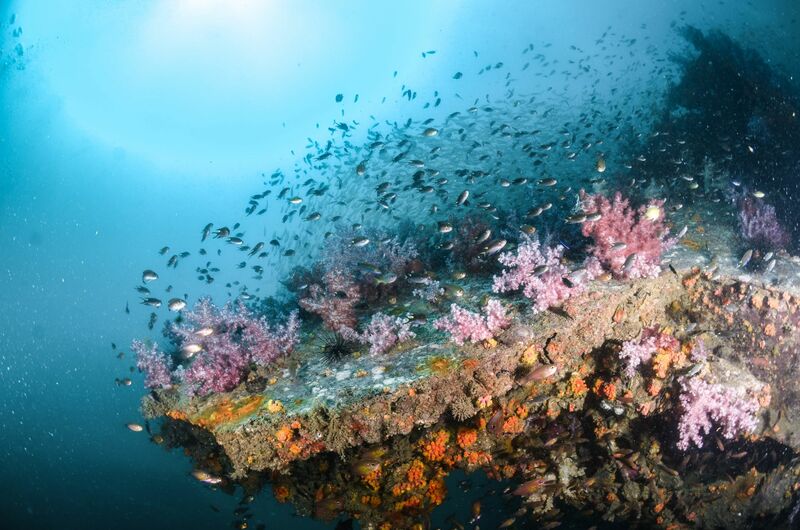 Especially when you are in Phuket, the range in diving-offers might overwhelm you – so we picked some of the best diving locations for you to discover. 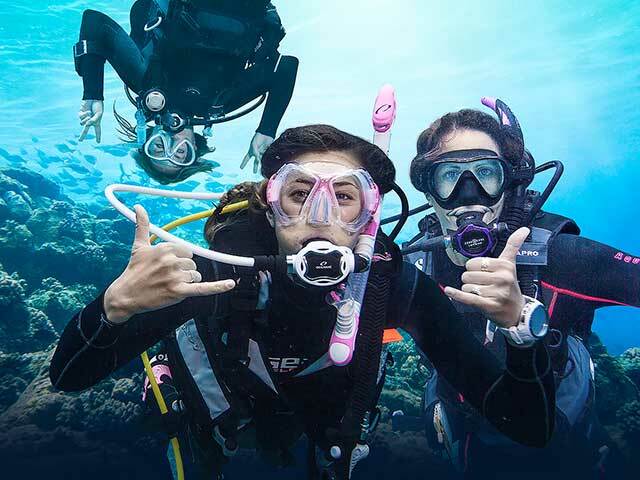 We would further recommend you to bring your camera, as you really don’t want to miss the chance of taking some breathtaking pictures of Phuket’s underwater paradise. 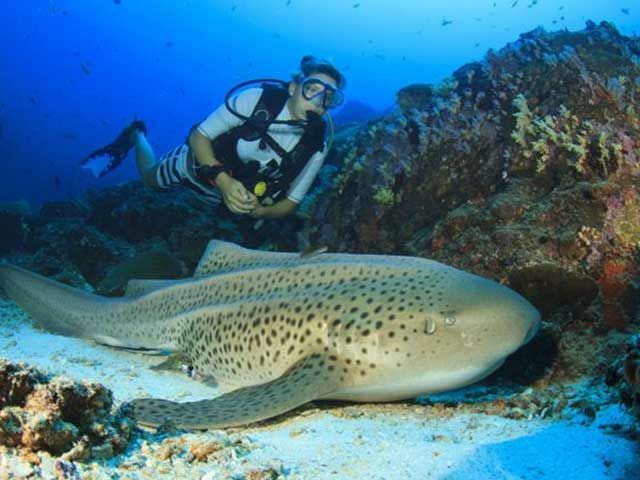 Often regarded as the number one spot for scuba diving, the Phuket Shark Point diving site offers not only a colorful sight of the local coral reef, you will furthermore be able to admire the majestic Leopard Shark in all its glory. 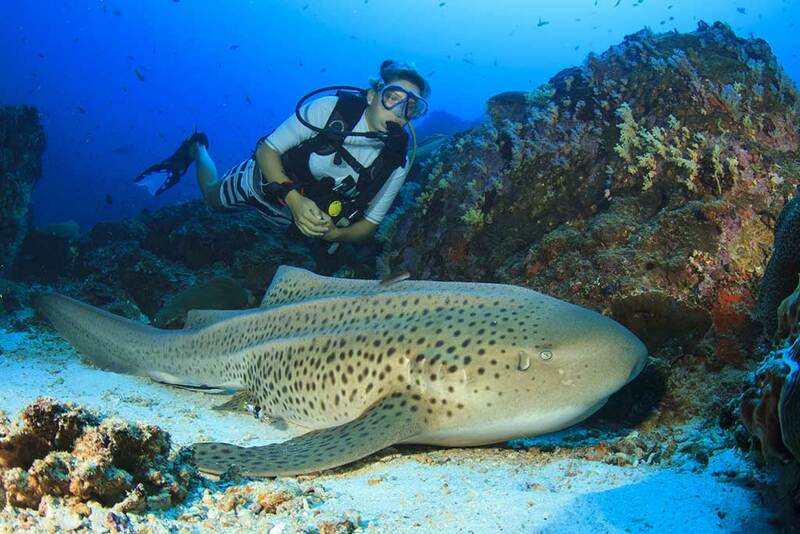 Being harmless for humans, it also enables you to swim among these friendly sharks and experience an adventure you never forget. The Phuket Shark point is also home to many other marine lives, such as the tiny Bamboo shark or the cute Boxfish. Note that during the high season this spot can be crowded. With a depth of around 10 meters, this spot is mostly used for dive courses. 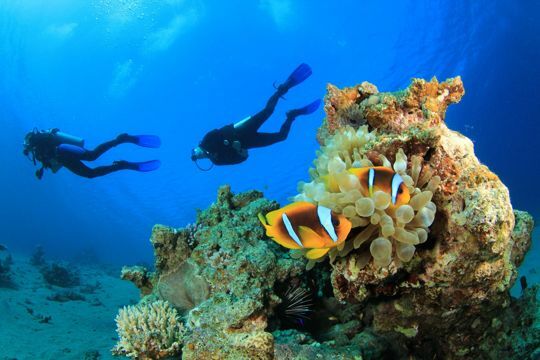 The visibility underwater is very good and allows you to truly inspect the marvellous coral reefs and marine life. Manta Rays, Turtles and Moray Eel are a common sight here and particularly beginners will enjoy this site. Furthermore, many night diving courses are offered here, as it is a beautiful place for underwater macro photography. Located on the Northwest side of Ko Racha Yai, about 2 hours by boat from Phuket Island, lies our next spot. 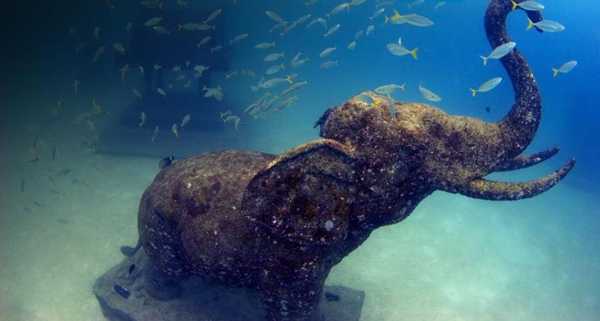 After the tsunami in 2004, several statues of stone elephants have been placed here to create an artificial coral reef and attract divers. The result is that the Siam Bay now is one of the most alluring places to dive at. With an underwater visibility almost as if you are on land, this site is one of the most popular photo spots for divers. The rich marine life and statues will furthermore blows your mind. With almost no current and relatively shallow waters, everyone will be able to enjoy this magnificent view here. Built in 1962, this diving boat started as a cargo delivery boat, being able to carry up to 60 tons of cargo. Later, in 1985, The Junk was converted into a classic yacht. Finally, in 1998, the owner refitted it to be a diving yacht liveaboard. 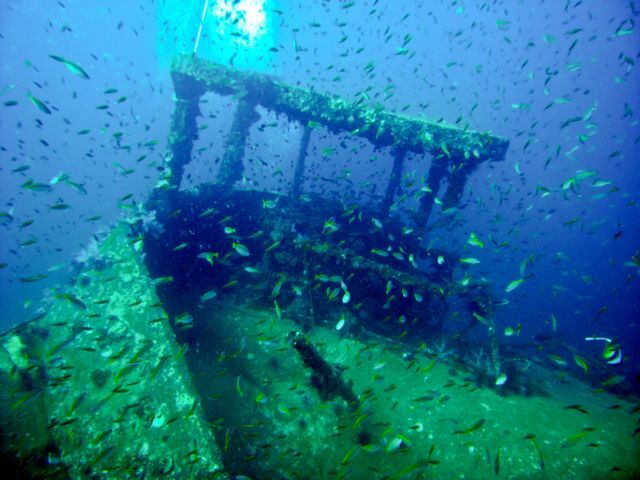 Today, The Junk is the only liveaboard of its age left in operation. Truly one of a kind. It is both wind- and engine powered and resembles an unique experience compared to modern competitors and peers. It can carry up to 18 guests and further offers a variety of activities not limited to diving. These and many more diving spots wait for you in Phuket and we would love to guide you to them and help you enjoy them to their fullest. Our professional staff will keep and eye on you and keep you safe without disturbing your adventure. If you need more information or want to book your next diving vacation, please feel free to send us an E-mail at info@nautilusphuket.com. Planning your vacation with Nautilus Phuket is easy and straightforward. We look forward to dive with you! The main appeal of diving is to behold the vast oceans and discover their magic. With magic, we mean the flora and fauna. The underwater world is filled with life, which you never even imagined- it’s as if you dive into another world truly. In this article, we will talk about some of Phuket’s underwater life – and if you are interested, there is a lot more for you to discover! 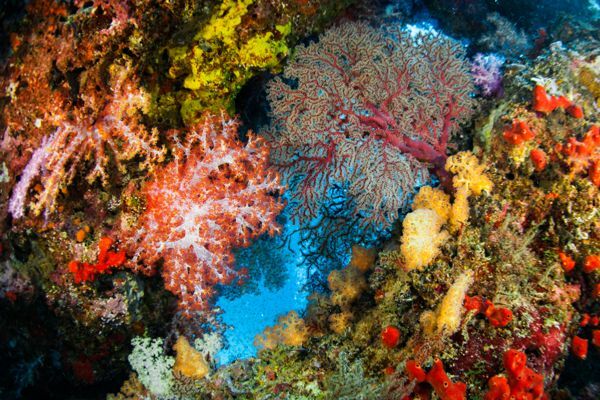 Also called “the rainforest of the sea”, coral reefs are an important part of the underwater biosphere. Everything in it benefits by them either directly or indirectly. 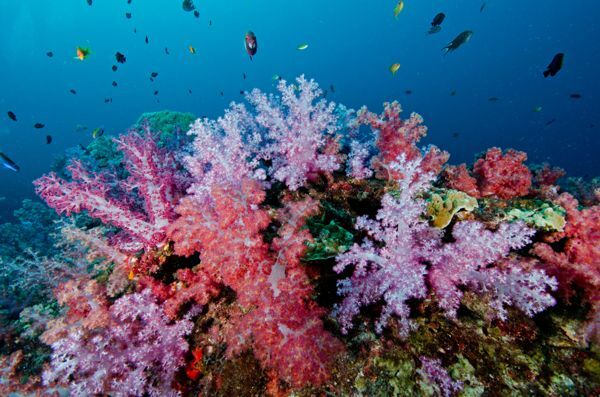 South-east Asia contains around one third of all coral reefs worldwide. Isn’t that fascinating? Corals give shelter to about 25% of all marine live. 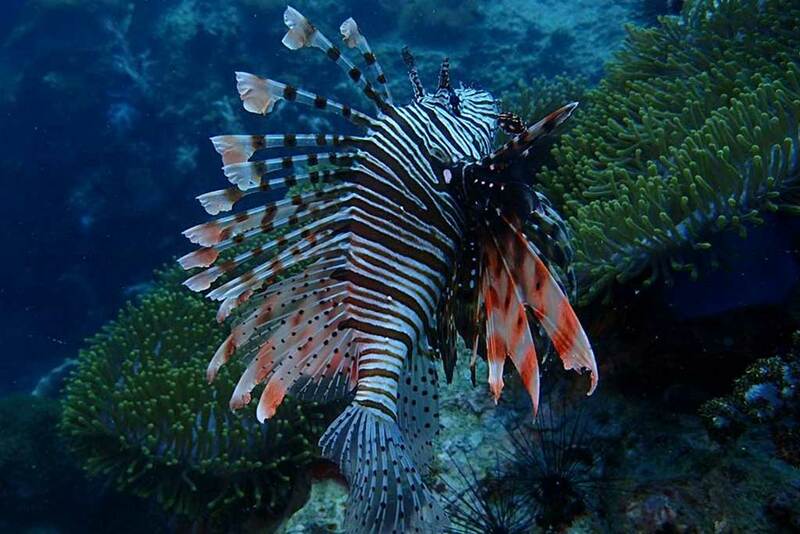 They reside in the so called Epipelagic zone, which is also the most important zone for divers. This is where all the magic happens. Due to its rather shallow depth and luminosity, it is home to most oceanic life. Besides coral reefs there are countless other species living in the Epipelagic. Like the famous clownfish for instance. As with most species of fishes living there, they are very colorful in order to confuse their hunters into thinking they may actually be bigger or more poisonous than they actually are, or their hunters are simple unable to tell which end is which. Considering that a lot of fish species live in ‘schools’, it is an easy defence mechanism for them to survive. Another thing that differentiates coral fish from open water fishes, is that coral fishes are mostly flat, meaning for them that they got an easier time navigating through the tight areas of the reef. Of course Phuket contains some rather big fishes as well. 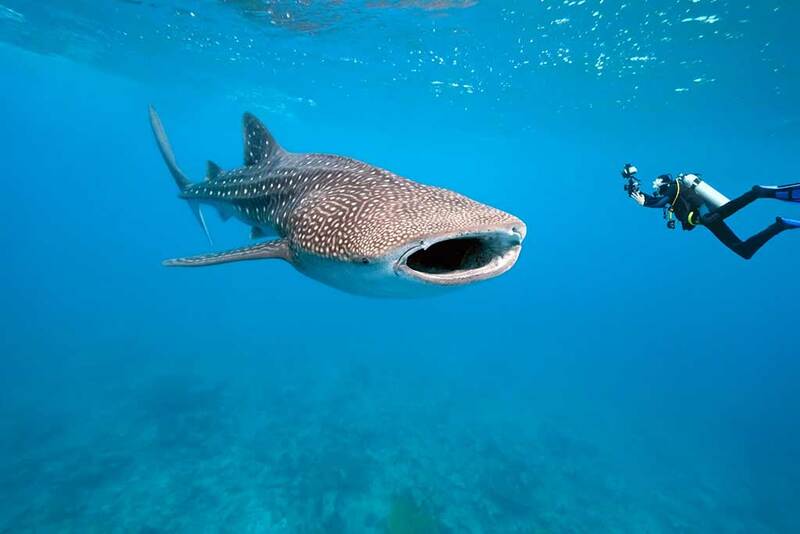 Like the famous Whale-Shark. Known for being the biggest species of fish known to man, they are actually harmless to humans and a sight to behold. Manta rays can also be observed. 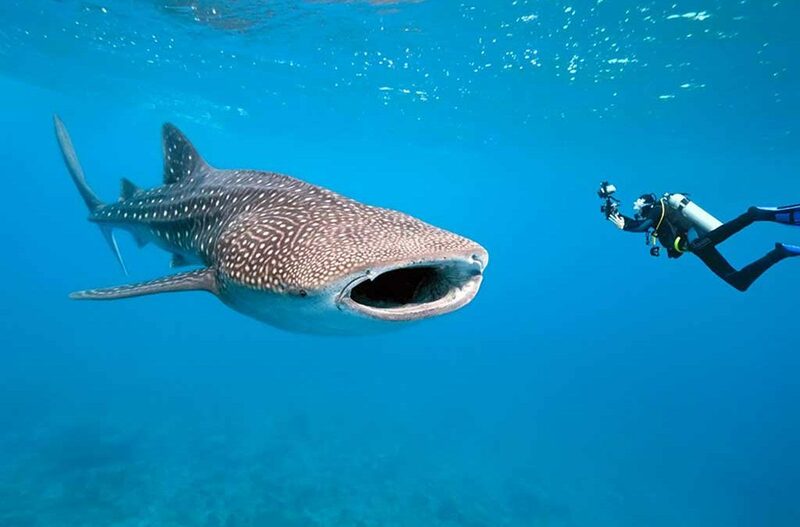 Like the Whale Shark, they are filter feeders, meaning they have special “filters” in their mouths to sort out plankton from the surrounding water to feed on them. Blacktip Sharks can be observed as well in this habitat. While normally wary of humans, one should be cautious while around them. 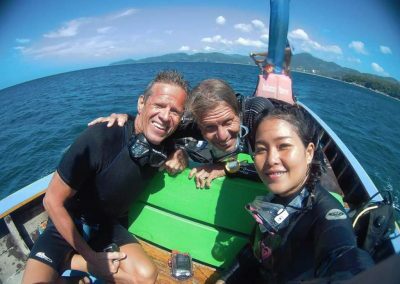 We recommend an experienced diving instructor, and that’s where we come into the picture. 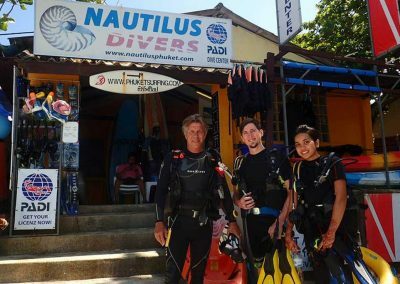 If you are intrigued to learn diving, come visit us an www.nautilusphuket.com. We will guide you through the whole process and make sure you get the most out of this experience. Our professional personal will keep an eye on you without you feeling disturbed or patronised, so you can enjoy your adventure to the fullest. A big part of the experience of going diving is to see and experience the richness in underwater activities, the calm sounds that the waves make above your head, the cold currents around your legs and the only sound around you really being that of your own breath through your scuba mask. 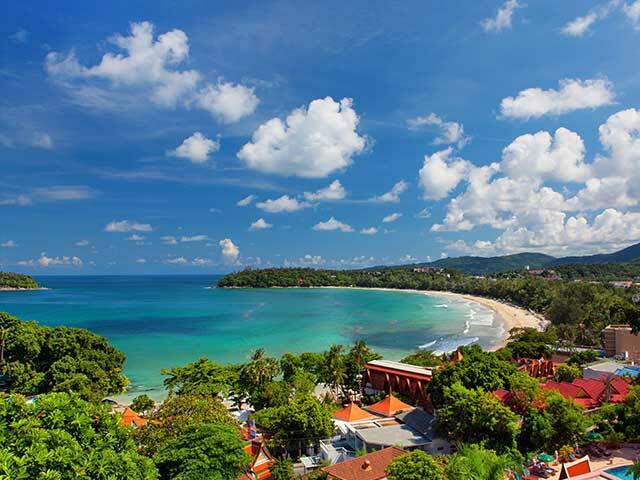 Around Phuket island you’re in for an abundance of underwater sea-life. All you need to do really, is to take the journey to Nautilus Diving in Phuket, sign up for one of our diving courses – and we’ll handle the rest. We can already now guarantee you amazing adventures where you’ll explore the coral reefs that Phuket is known for, among others, and, of course, to swim with many fish species – many of which you’ve probably never even heard of before. You’ve probably seen coral reefs on pictures before, be it online, in TV or maybe even in real life, should you have had the chance to go diving before. Coral reefs are magical. They are, without doubt, one of the true natural treasures of our earth. Coral reefs are not only nice to look at though. What you see is only a fraction of what really happens in these natural wonders; the richness of life forms, the plants, the caves, the abundance of colours, the many species of fishes – oh, the wonders. In the Andaman Sea, you’ll be able to find a quite unique variety of marine life with over 2000 different types of fish and over 600 unique corals (and that’s only the part that has been identified till date). According to experts on this region, there still exists a great quantity of undiscovered marine life – a challenge for all underwater photographers to become the first to document and perhaps even name a new species. 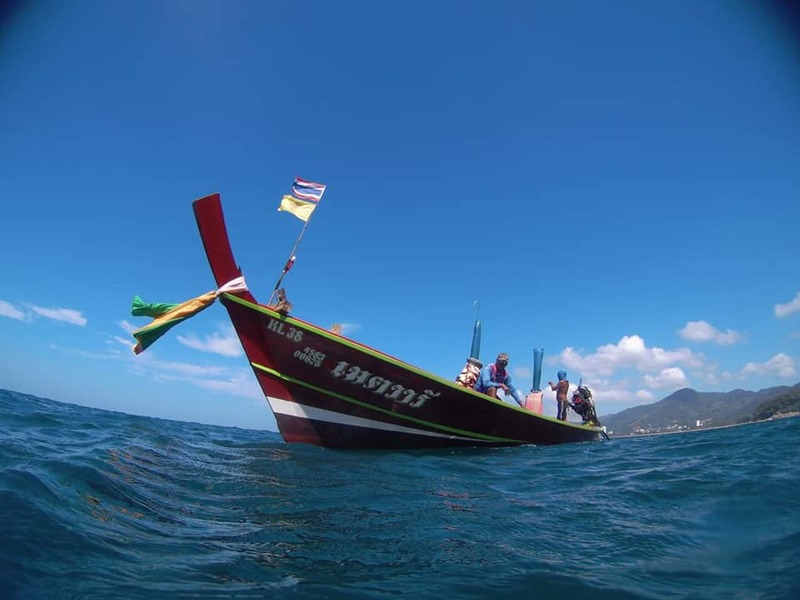 You see, Phuket offers a great portion of adventures, above and below the waves. It’s just there for the taking, but, of course, not without respecting the nature and all its organisms. Since we respect the coral reefs and ecosystems around it, as also we make our living by the existence of these natural wonders, we make sure to brief every of our customers that endeavours on excursions with us to not be touching anything in and around a coral reef. InThe collection of any items under water is also prohibited. 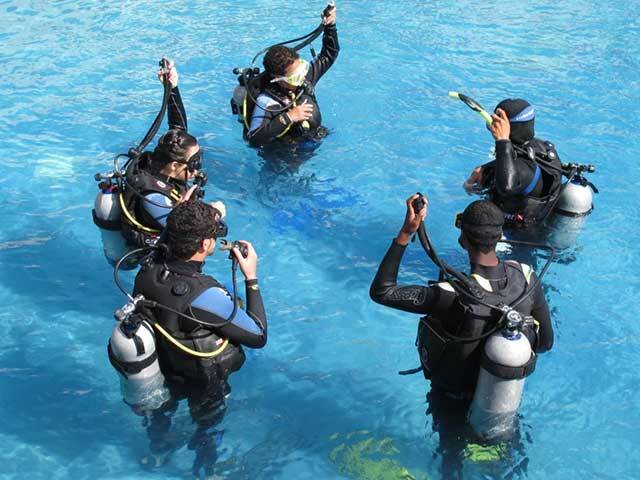 Diving occurs in small groups only, under the guidance of a dive professional. Coral reefs need our help if we are to continue to enjoy them – and that’s what we’re doing our best for to achieve. That being said, we also make sure that you’ll be in for quite an adventure when going diving with us – but we’re just doing so by respecting the nature that enables us such splendid views. 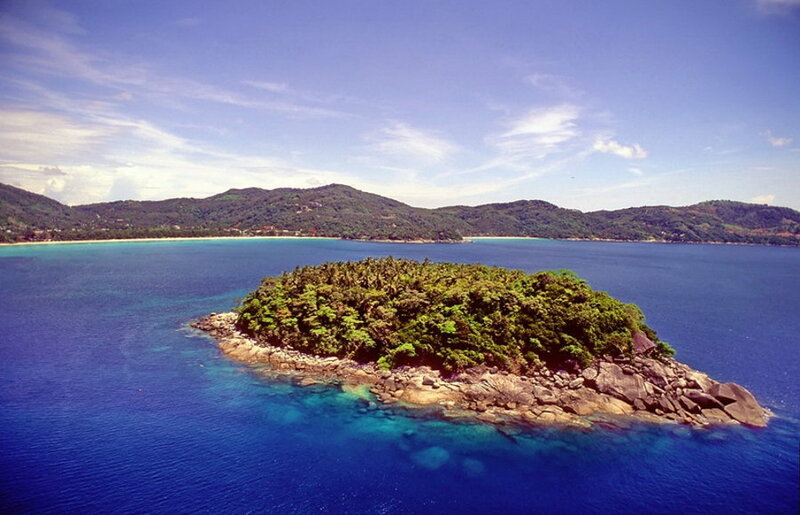 We’d also want the generations that precede us to see these natural wonders around Phuket. To see more about our equipment and daily dive trips, please visit us here. We hope to get the opportunity to take you with us below the sea-level. We’re sure that you’re going to fall in love with what you’ll see – just as we did years back. We like to share our experiences – that’s part of what made us start a diving service on the wonderful island of Phuket. When are you coming diving with us?